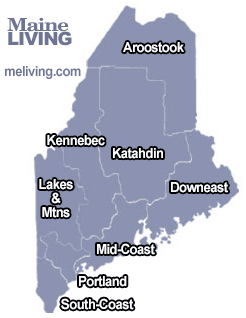 Welcome to the ME Living Magazine Maine Restaurant & Dining Guide – discover great Maine restaurants and Maine casual dining, find the best Maine restaurants, cafes, and chef-operated inns. Ask us about Maine or share Maine restaurant news, reviews and comments. To feature your Maine restaurant, contact us. Did we miss something? Add your Downeast or Acadia Maine Dining update or comment.